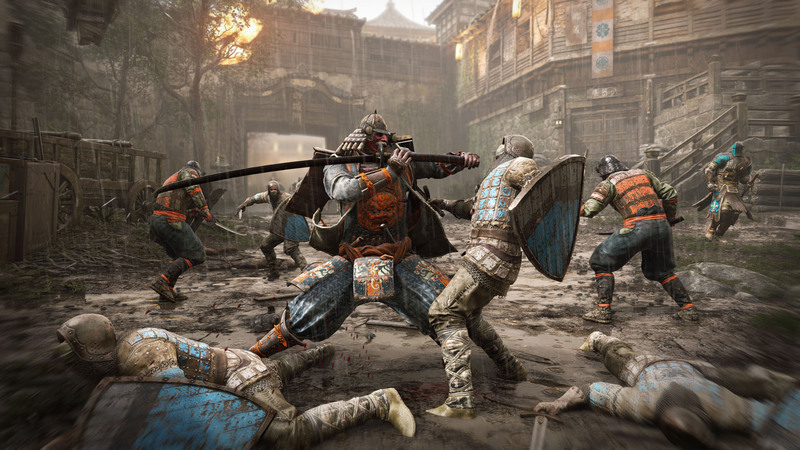 Test out For Honor in the upcoming open beta. 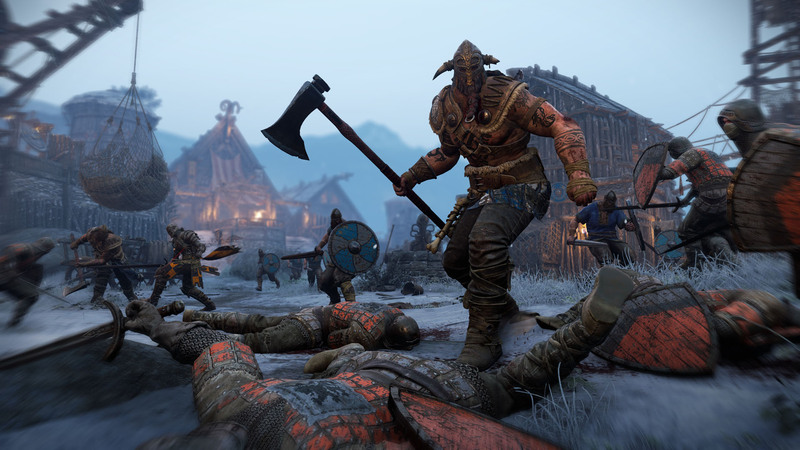 Ubisoft announced today that an open beta for upcoming medieval action game For Honor is coming to all platforms on February 9. 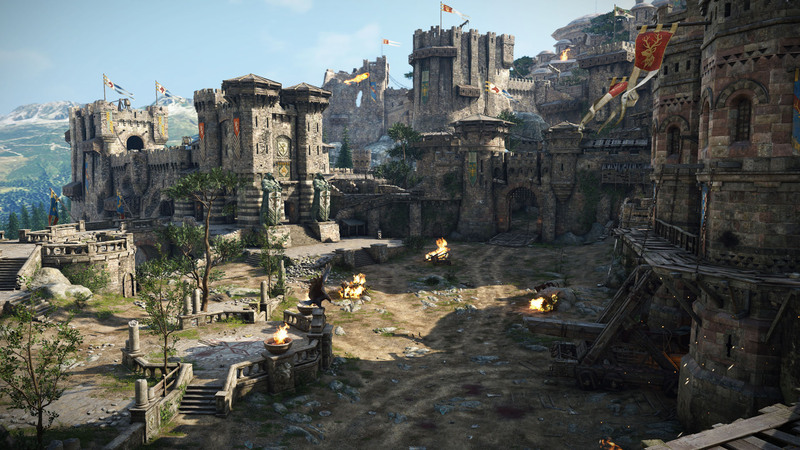 The open beta will run through the 12th, and is set to include the new Elimination mode - "a best-of-five series of four-on-four matches with no respawns." 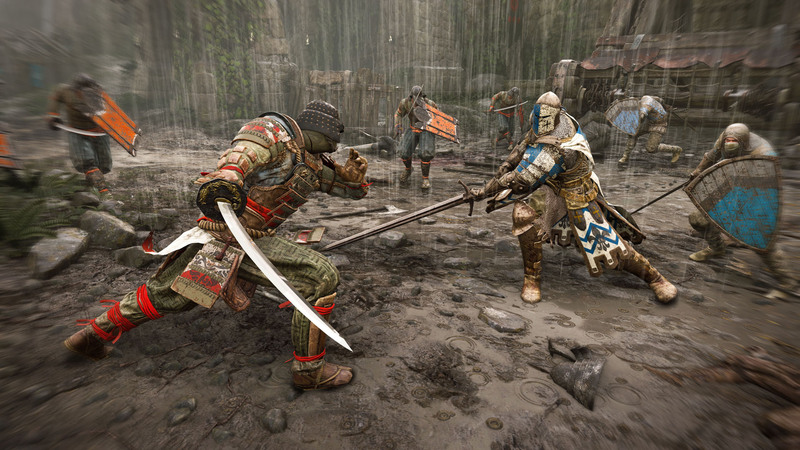 Elimination will be available alongside the Dominion, Brawl, and Duel modes from the closed beta. 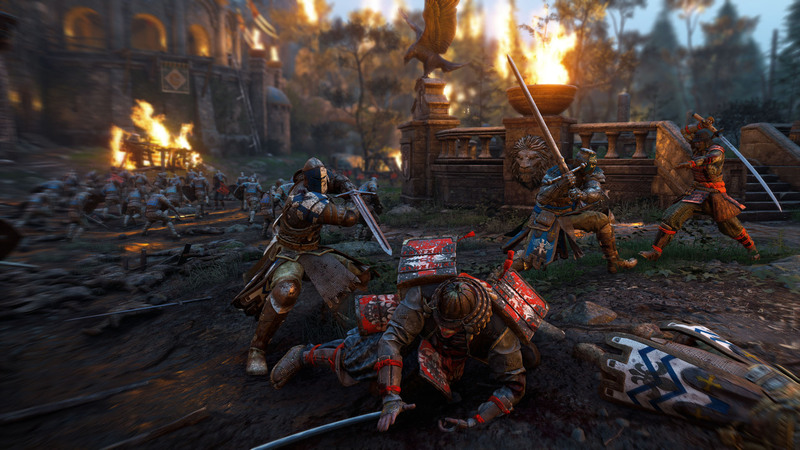 In the beta, players will have the opportunity to continue to participate in what Ubisoft is calling "War of the Factions," which Ubisoft states will track matches across all platforms. 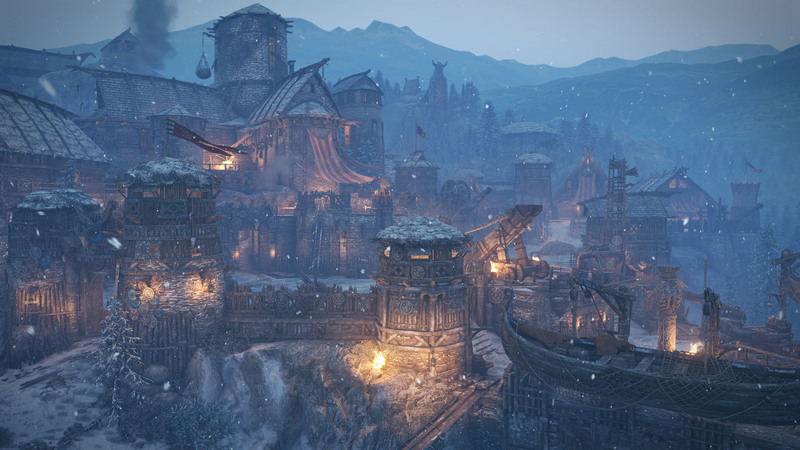 Players will be rewarded for participating, and the winning faction will also receive rewards when the game launches. 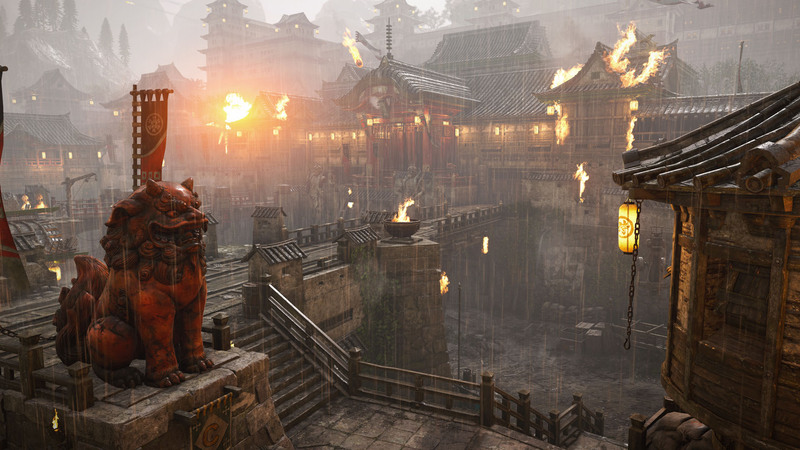 Last month, Ubisoft confirmed that all DLC maps and modes will release for free, with game director Damien Kieken saying that "everything that's matchmade [including] new modes and new maps, will be given for free to the players. We'll also have other free content. We are a big team supporting the game after launch." 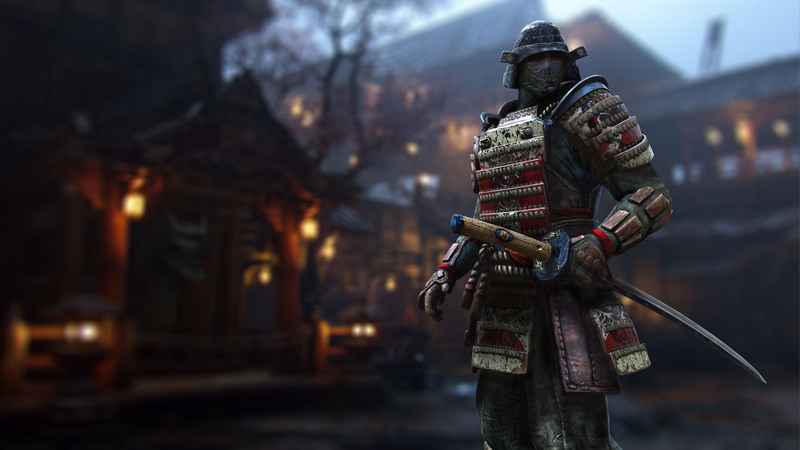 For Honor is set to release on February 14, 2017 on PlayStation 4, Xbox One, and PC. Might actually give it a try. The combat system seems like something worth experiencing. I wonder how long it'll take for me to rage quit.